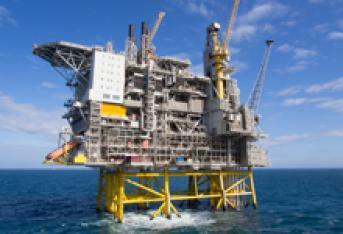 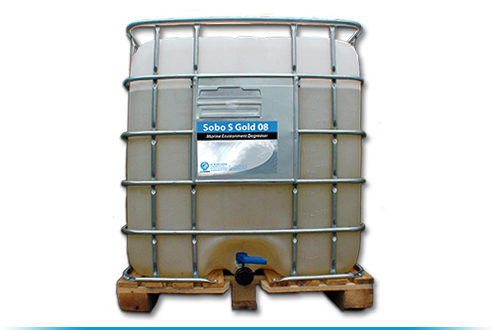 One of the most popular rigwashes used in the North Sea, Sobo S Gold 08, has been recertified to OCNS Gold Standard. 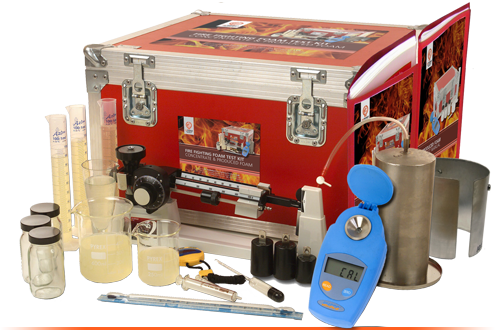 Watch our new user demonstration video! 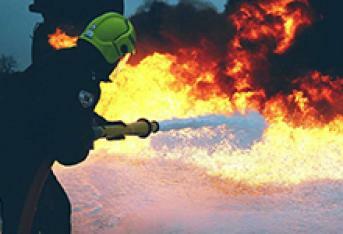 Cost effective response for unexpected spills of any size! 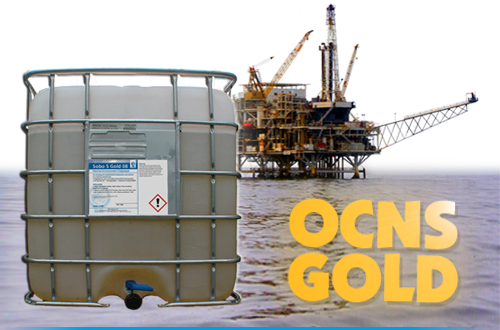 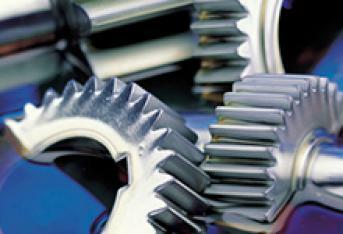 A range of effective and economical OCNS registered offshore solvent and aqueous degreasing chemicals. 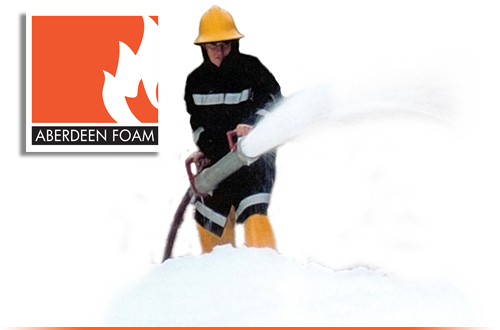 A range of Foam Test Kits and equipment to enable you to carry out your own foam testing. 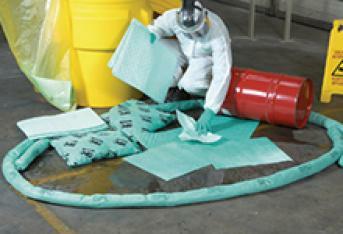 Oil Technics's range of effective and economical absorbents for use on a wide range of liquid spills. 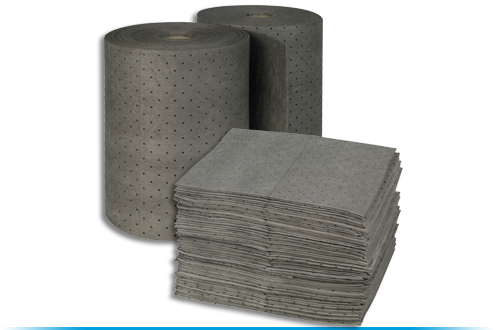 Around the world, exploration and refining companies and industrial users of hydrocarbon-based products continue to seek solutions that reduce and remove pollution. 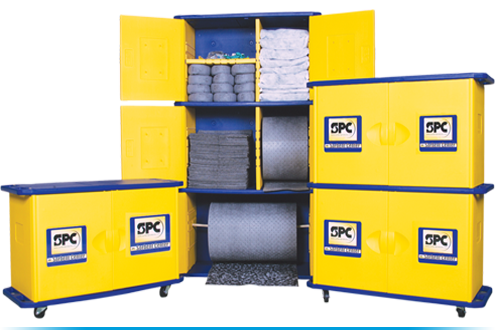 The Oil Technics product range offers such solutions in a format which is cost effective, environmentally friendly and often unique. 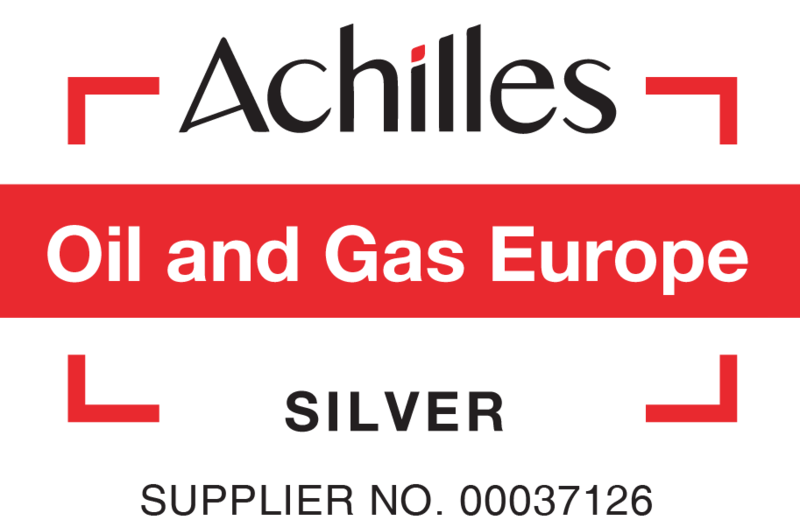 Based in Aberdeenshire, Scotland - the “European Oil and Gas Capital” - we enjoy supply and service contracts with world class oil exploration, production and service companies. 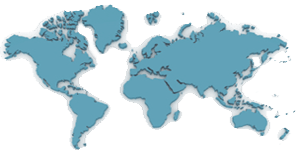 The OTL Group of companies diverse range of specialist products are used globally in industries including healthcare, oil & gas, food & hygiene, farming & animal care.